AP Technologies has been a leading distributor of optoelectronic components in the UK and the Republic of Ireland for more than 10 years. We supply an extensive range of cutting-edge optoelectronic components for many applications, including industrial, scientific, military, medical and hazard and threat detection. 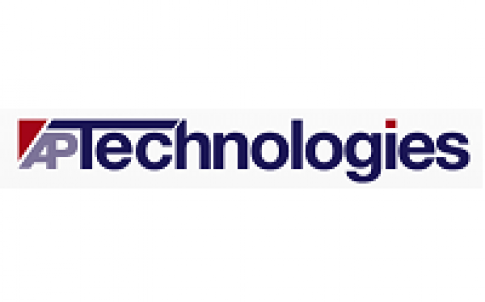 AP Technologies has been a leading distributor of optoelectronic components in the UK and the Republic of Ireland for more than 15 years. We supply an extensive range of cutting-edge optoelectronic components, modules and sub-systems for many applications, including industrial, scientific, military, medical and hazard and threat detection. 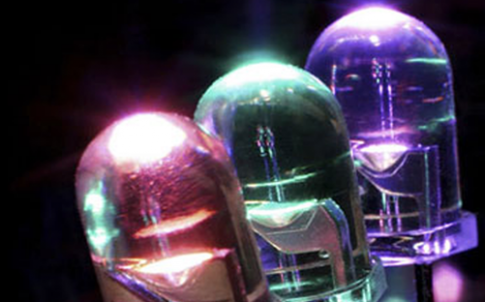 Our LED range spans the spectrum from UVC to the near infrared (NIR). We offer a wide range of LED components as well as engaging with customers to develop bespoke LED-based solutions incorporating LEDs, thermal management, drive/control electronics as well as monitoring and alarms. We also supply single- and multi-mode laser diodes and modules from 450nm to 1,850nm as well as steady-state and pulsable thermal IR sources with blackbody output from 1 to 10µm. 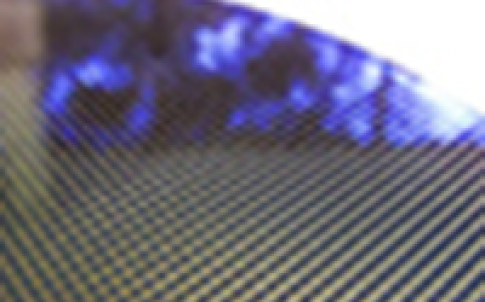 For detection, we have visible and NIR-enhanced silicon photodiodes and a range of UV-optimised silicon photodiodes with responsivity down to 0.14nm — suitable for UV/visible spectrometry, extreme UV laser monitoring and direct ion/electron/X-ray photon detection. 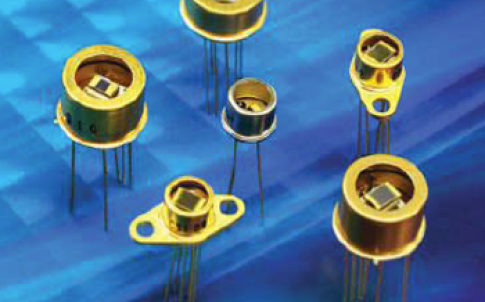 Our range of silicon photomultipliers comprises true solid-state alternatives to conventional vacuum tube PMTs, avalanche photodiodes (APDs), Geiger-mode APDs and even silicon photodiodes in many low-light & high-speed applications such as scintillator-based radiation detection/imaging, fast fluorescence and LiDAR. We also offer readout electronics for SiPM arrays using in medical imaging and radiation monitoring applications. For longer wavelengths we offer a range of Lead Salt detectors with Lead Sulphide (PbS) covering 1-3.1µm and Lead Selenide (PbSe) from 1-5.5µm. 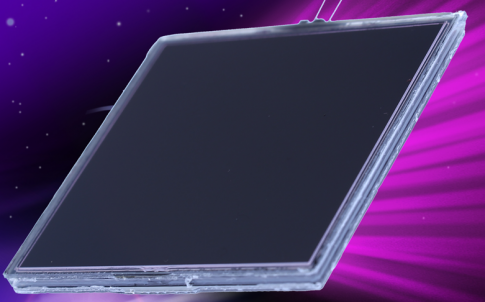 Our range of liquid-crystal based optical components includes Fast Optical Shutters, Fast Polarisation Modulators, Variable Polarisation Rotators and variable Neutral-Density Filters. Finally we are pleased to introduce compact Czerny-Turner spectrometers and ultra-compact MEMS-based microspectrometers from OtO Photonics. OtO’s “SmartEngine” series of C-T spectrometers are the world’s highest selling spectrometers for OEM applications whilst their proprietary MEMS-based “Advanced UltraMicro” series are the smallest spectrometers at just 6cm³. At APT, our name is more than a catchy acronym and stands for the unique products we offer and our approach to business. We offer a responsive, intelligent service designed to provide solutions that help our customers compete in their own markets. With APT, you are guaranteed clear and open communication and strong technical support.